for sale shipping containers 20 and 40FT FCLs in Bangkok. Costs 65,000 baht per 20ft container & 95,000 baht for a 40ft container. Can arrange transport to Chiangmai @ 25,000 baht/35,000baht and painting in your colours @ 3000baht. You need to arrange a crane if in Thailand but we can transport anywhere in Thailand (P.O.A). FOR EMERGENCY SHIPMENTS ON SUNDAYS ETC AND YOU NEED US TO PICK UP PLEASE CALL: Khun Nisarat Tel Mbl (66) 086-5752995, Make sure you have packing list of items; address in Thailand, copy of passport and visa page, address in destination. 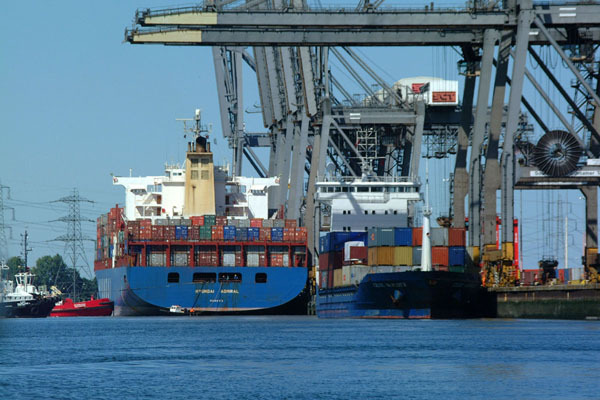 If seafreight can pay once we ship your goods. 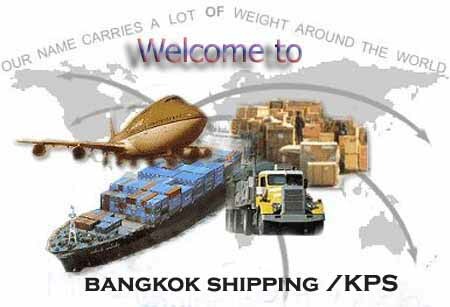 If airfreight must pay before we send.All PATTAYA SHIPPING now from Bangkok. We can pick up for you. Please email : export@pobox.com Copyright of SEAsia Trading Post, Thailand & KPS Thailand International Trade Ltd.